Mats Hummels is a German professional soccer player who plays the central-defender position for the German national team and Borussia Dortmund. 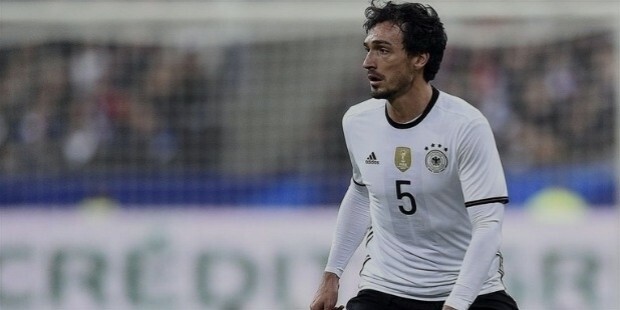 Hummels has been playing international soccer since 2010 and has earned over 40 caps in his career representing Germany till date. Mats Julian Hummels was born on 16 December, 1988 in Bergisch Gladbach, North Rhine-Westphalia. 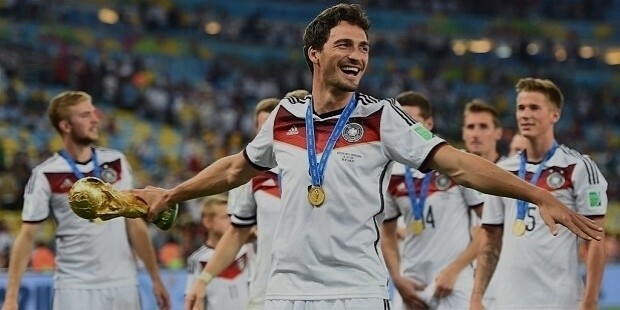 He was born to Hermann Hummels, a professional soccer player and manager. Hermann Hummels was also the youth coordinator for Bayern Munich until he was replaced by Stephen Beckenbauer. 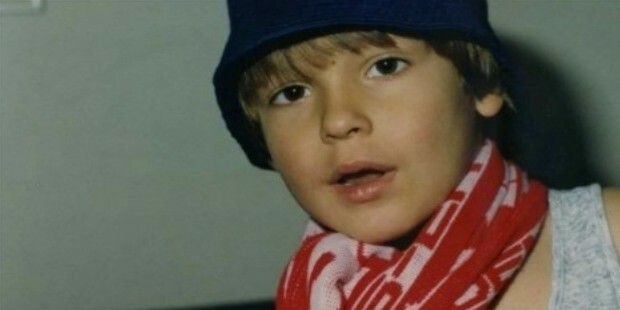 In 1994, Hummels started his soccer training with the Bayern Munich’s Youth Academy as a 6-year old. In December of 2006, at age 18, he signed his first professional contract till 2010, for a period of 4 years. He played his first Bundesliga match in 2007 in the season’s final match and went on to win the match with a score of 5-2. 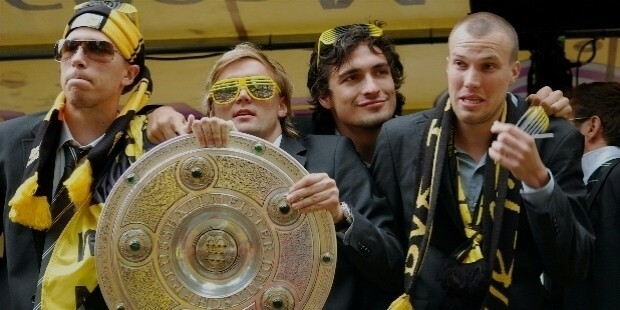 In January of 2008, Hummels joined the Borussia Dortmund, starting on loan from his first team. In February of 2009, Hummels was signed by the club formally for a fee exceeding $5 million. He was the star player in many matches during the 2010-2011 Season with the club being the top-choice for a center-back and helped the team win the Bundesliga league title. Again in 2011-2012, Hummels was remarkable in his efforts to win the Bundesliga title second time in a row with 81 points, a record. He also scored a goal against his club’s 2-1 win over Bayern Munich, his former club in the 2012 DFB-Pokal Final. In January of 2012, Hummels was signed on for another 5 years by Borussia Dortmund, until the summer of 2017.In May of 2016, Bayern Munich confirmed that Hummels would be returning to his former club from July this year on a 5-year contract. 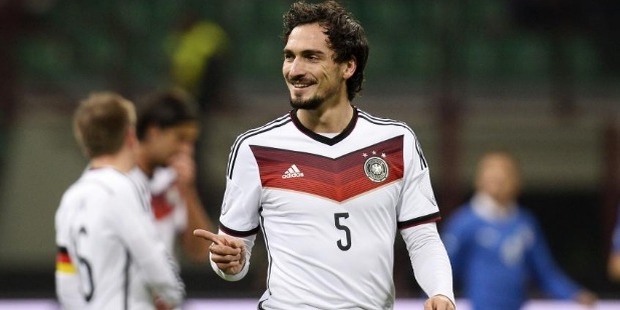 Hummels international career playing for Germany is as spectacular as his club performance. In 2009, Hummels was selected for the German Under-21 national team to play in the 2009 European Championship and was pivotal in his team’s win in the final against England with a score of 4-0. 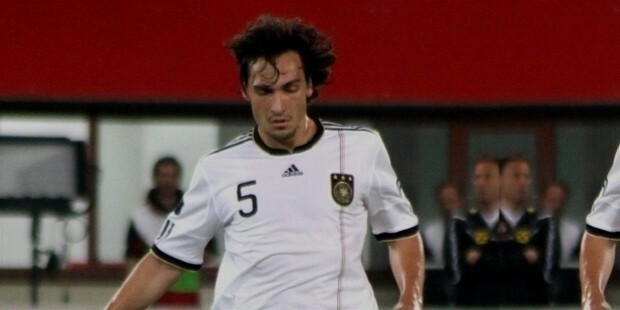 In May of 2013, Hummels made his senior national team debut in a friendly match against Malta in Aachen, as a substitute for Serdar Tasci in the 46th minute. Hummels was also the part of the initial line-up for Germany in the UEFA Euro 2012 match against Portugal which his team won 1-0. 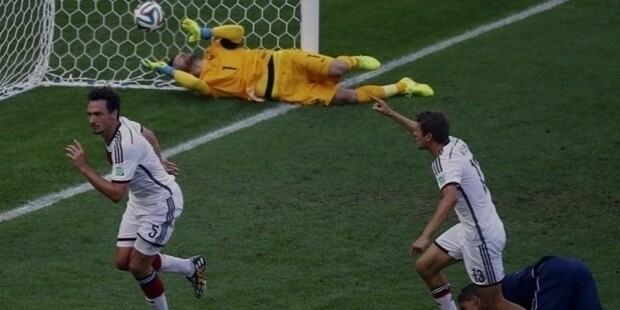 In June of 2014, Hummels scored his first goal for the senior national team, in a match against Portugal in the 2014 FIFA World Cup, which his team won 4-0. After his return from a severe injury, he scored the winning goal against France in the same tournament which helped his team secure victory. Mats Hummels is considered to be one of the best defenders in the world and was recently named on the 10-man shortlist for FIFA’s Golden Ball award for the tournament’s best player. 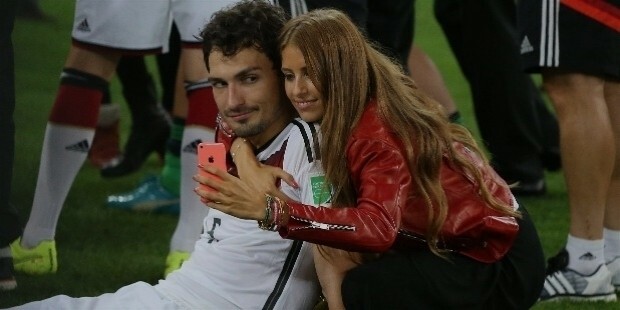 Mats Hummels met and married Cathy Fisher in June of 2015 and lives in Germany with his wife. 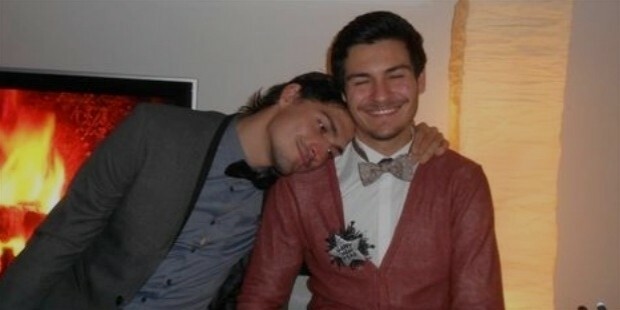 His younger brother, Jonas, also a professional soccer player, currently is a team member of the SpVgg Unterhaching.